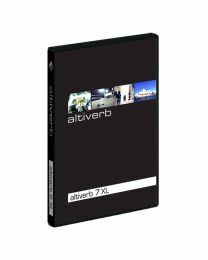 The Altiverb 7 Regular and 7XL. 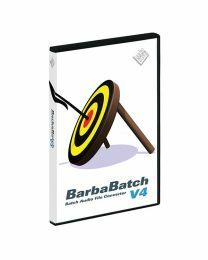 Barbabatch, InDoor and Snapper. 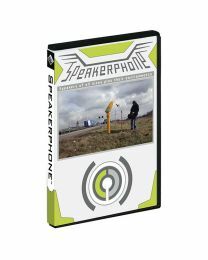 The awe-inspiring Speakerphone 2. They're all members of the Audio Ease stable, a firm that's an acknowledged industry leader in reverb and sound design software plugins. They've been delivering cutting-edge reverb effects to the music and film industries for for years and have clocked up multiple accolades thanks to countless number 1 chart hits and movie blockbusters. One thing is crystal clear: Audio Ease are masters of convolution reverb. Whether it's a bedroom or a stadium, when their algorithm is applied to audio it makes it sound as though it was actually recorded in that space. 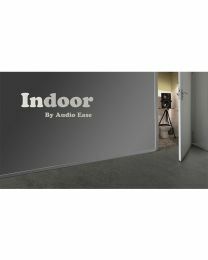 Very cool indeed, and great for film work since it means you can place vocal dubbing and sound effects convincingly into a soundscape at post production. 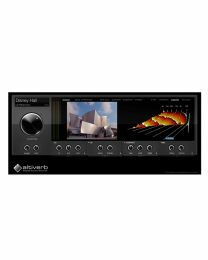 As far as music production is concerned, you get a much wider range of reverbs than you would normally find in a single plugin, minimising processor power drain and maximising work flow.